The Seat Belt Defense is a comparative negligence argument. At least fifteen states have adopted some form of the Seat Belt Defense law. The seat belt in any automobile is a restraining device that controls the motion of a seated occupant in a crash by coupling the occupant’s body to the vehicle through the strong bones of the body. This allows the occupant to be brought to a stop in the safest possible manner. The dynamic motion of an occupant during a crash, known as kinematics, follows the fundamental Laws of Physics. The Seat Belt Defense is a form of subrogation where liability is admitted and the remaining question is damages. 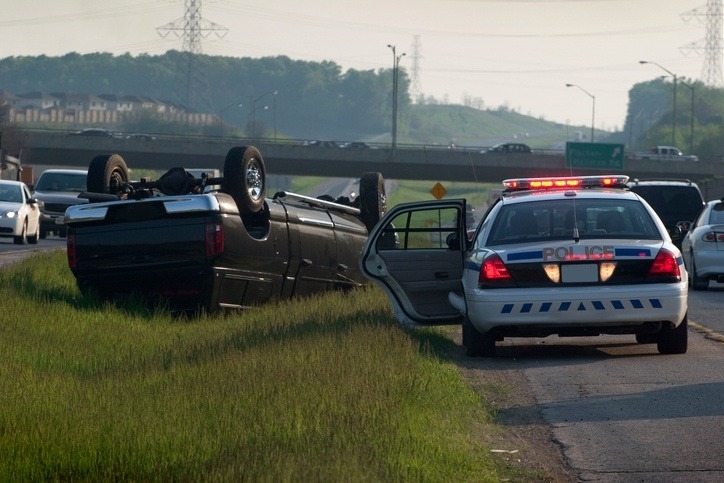 For example, suppose the insured’s vehicle frontally impacts another vehicle on the roadway. The mishap is admittedly the insured’s fault. The occupants of the other vehicle may have received injuries during the crash. 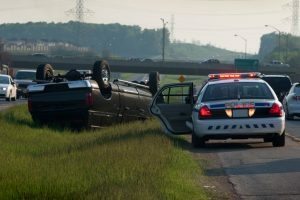 The question is whether or not the other occupants were wearing their seat belts as required by the majority of states through some form of mandatory use law (MUL). An investigation will then determine if the injuries sustained were related to the lack of seat belt use. If the injuries identified for the other occupants are shown to be either partly or fully attributable to the lack of seat belt use, then testimony can be made with an expert in restraint systems as to whether the injuries could have been mitigated or eliminated through the use of the available restraint system. The jury can then decide, through a contributory negligence concept, the appropriate reduction in damages by taking a specified percentage reduction of the total value of the injury claim. The various states that have adopted the seat belt defense have variously decided on the amount of damage reduction permissible through a formula used by the jury. The Seat Belt Defense is an underused, yet valuable tool for insurance companies to mitigate damages under the appropriate circumstances. MICHAEL MARKUSHEWSKI, BSMET, is a crashworthiness expert at ARCCA and a recognized leader in the field of occupant protection. He has been lead investigator and crash reconstructionist for military and civilian aircraft and automotive ground vehicle mishaps and has worked with the U.S. Army in the development of advanced seating and restraint systems to protect soldiers from mine-blast related injuries.